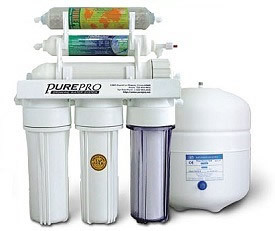 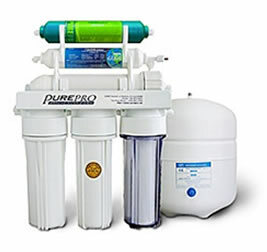 Purewater Reverse Osmosis Water Ionizers combine the amazing health benefits of water ionization with the best residential water filtration system available, reverse osmosis water filtration. 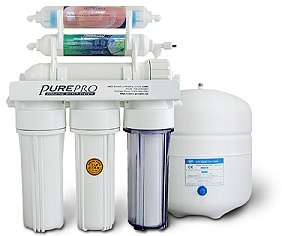 Below you will find the available Purewater RO Ionizers. 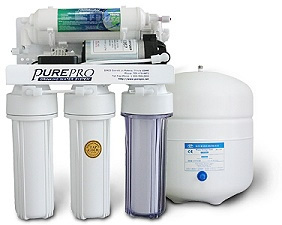 More information about the specific models will be available soon.